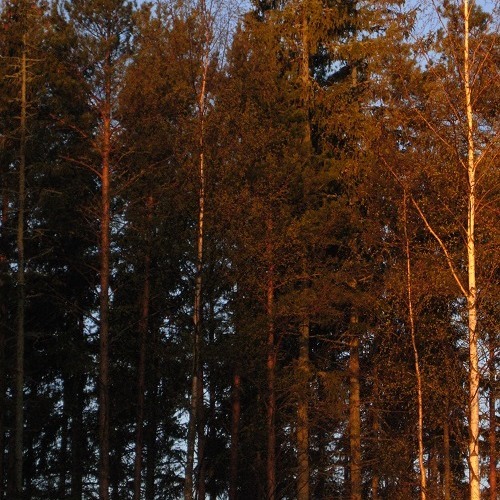 This is part 5 of 9 of my album 'At The Blue Moment' wildlife sounds from Finland, spring 2007. Equipment; A pair of Rode NT1A microphones, 2 Sound Devices Mp-1 microphone pre-amps and a M-Audio 'Microtrack' recorder. @olga-ionina: I like to think of this track as being the one with the 'electric' Robin (in song). @olga-ionina: Thanks. I like this album very much.